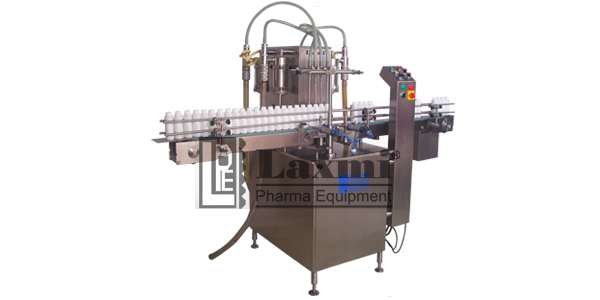 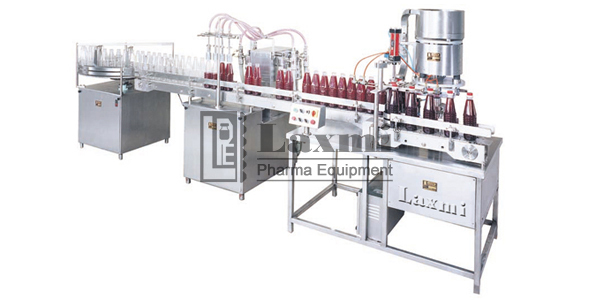 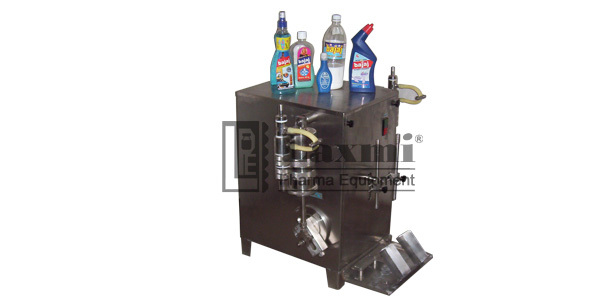 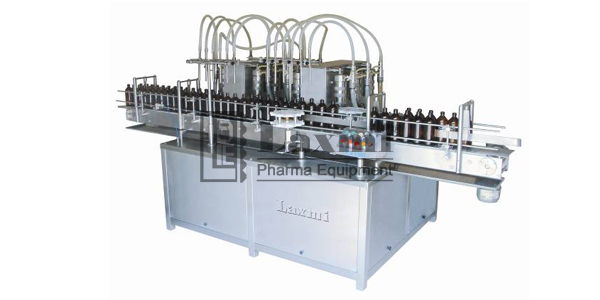 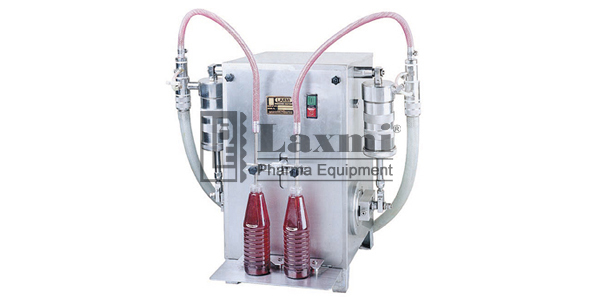 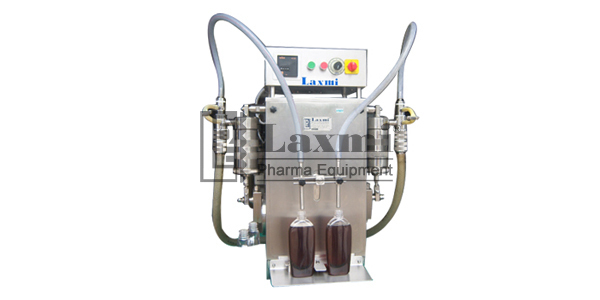 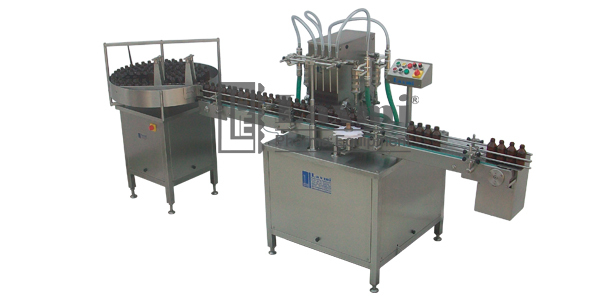 Leading manufacturer and exporter of pharmaceutical machinery including vial filling machine, bottle filling machine, liquid filling machine, powder filling machine, vial sealing machine, ampoule filling machine, ropp capping machine, screw capping machine, aluminum cap sealing machine, sticker labeling machine etc. 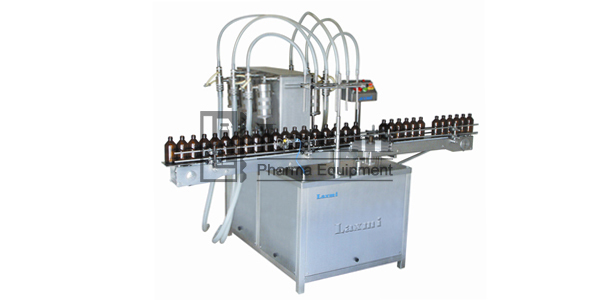 for pharmaceutical, cosmetic, chemical, food, ayurvedic, herbal and pesticide industry. 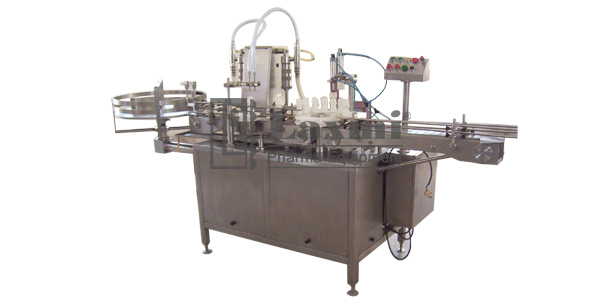 Over the since 1985 we have catered to exacting clients. 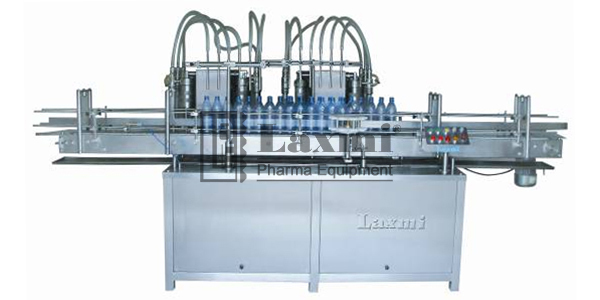 Copyright © 2019, Laxmi Pharma Equipments., All rights reserved.